If you want a flat belly, there are no shortcuts: You’ll have to eat right, exercise, and get plenty of sleep. However, you can increase your flat-belly chances if you avoid sugary, empty calories in your drinks. 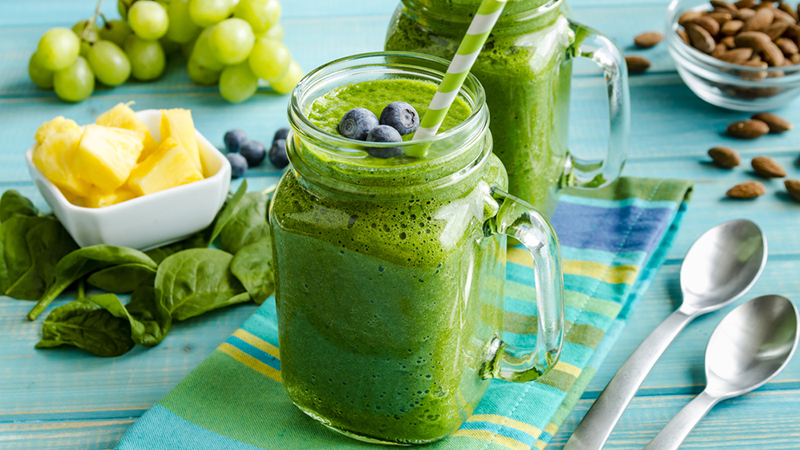 Stay hydrated instead on these delicious, belly-shrinking concoctions below. The simplest drink for slimming down is simply good, clear water. Drinking plenty of water is a very good idea for a number of reasons. Staying hydrated will help keep your metabolism chugging away, which is important for weight loss. Water can also help you to avoid other foods and drinks that would be more caloric. Additionally, drinking enough water can also help you to avoid water retention and constipation. Given that these two are common causes of belly bloat, just being hydrated can in and of itself help shrink your belly. Although everyone knows that water is healthy, many people struggle to drink enough of it. This is where flavoured water comes in! By adding some non-sugary flavours to your H20, you make it a little more interesting and potentially add some healthy nutrients in there as well. Good options for things to add to your water include lemon juice, berries, slices of citrus or slices of cucumber. Herbs and spices can also be a great addition: mint, basil, cinnamon, cardamom, ginger and thyme are all good ways of spicing up your water. If you’re looking for a great recipe, try Prevention’s Sassy Water below. so that the flavors can blend. Drink this instead of soda or sugary fruit cocktails. If you’re looking for drinks to help shrink your belly, the smoothie may become one of your best friends. Smoothies allow you to get a lot of fruit and vegetable nutrition in at once, and if you make them right, they can be low in sugar and fat, too. Smoothies can also be a great way to increase your dietary fibre. Fibre, and especially soluble fiber, has been shown to help with belly fat. Soluble fiber binds to water in your body and forms a gel-like substance, which slows down the rate at which your stomach processes food. The food is then staying in your digestive track longer, so it lessens your feelings of hunger and makes you feel full longer. Excellent sources of soluble fiber include oatmeal, oat cereal, lentils, apples, oranges, pears, oat bran, strawberries, nuts, flaxseeds, beans, dried peas, blueberries, psyllium, cucumbers, celery, and carrots. If you can add these into your smoothies, you’ll get the dietary fibre that will help suppress your appetite. Fruit and vegetable-heavy smoothies work well as meal replacements or post-workout fuel, while lighter, sweeter smoothies make a great swap for sweet drinks or treats. 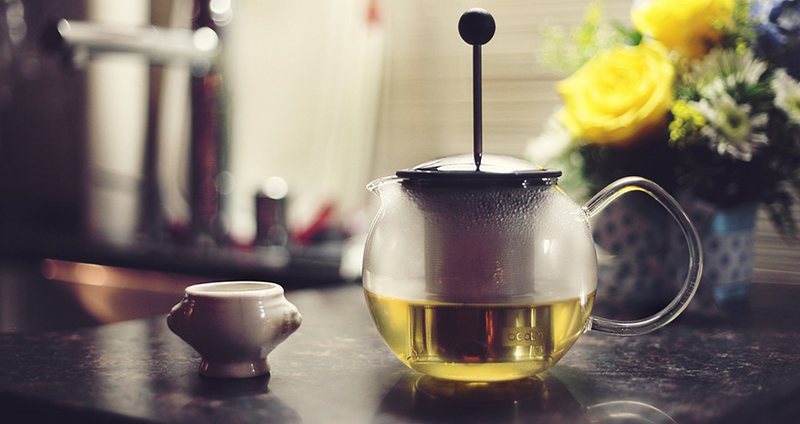 green tea catechins lost more abdominal fat than the control group. 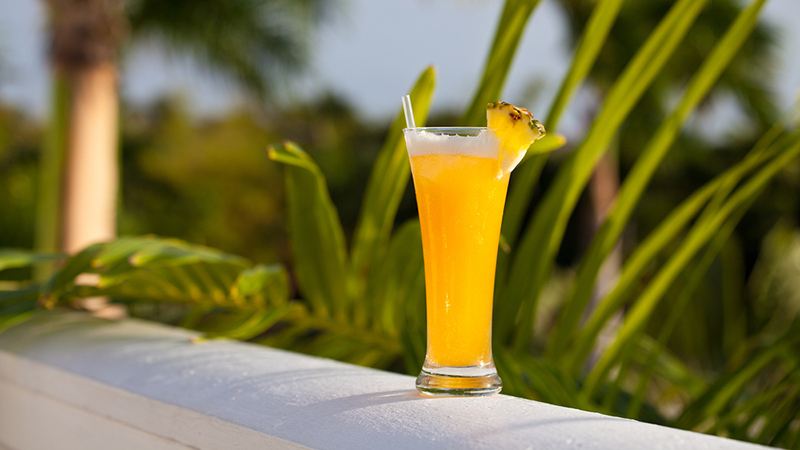 If you’re looking for drinks that can help flatten your tummy but also are cold and delicious for summertime, try a refreshing pineapple frappe. 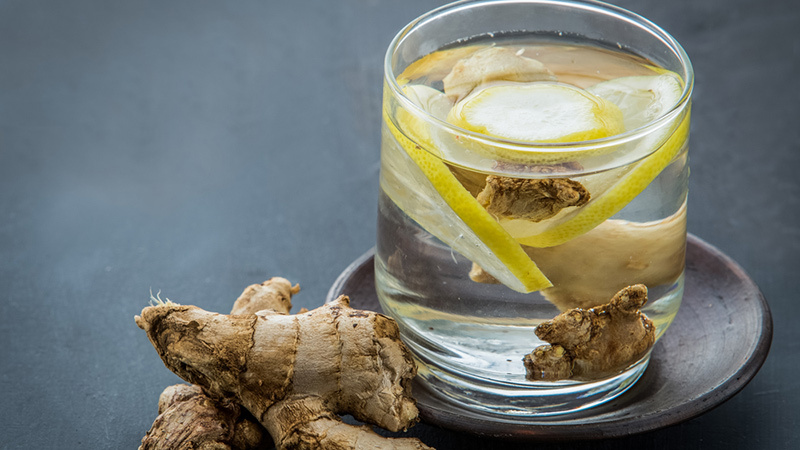 This drink contains two important ingredients that can help your stomach. It includes flaxseed oil, which means this frappe is rich in monounsaturated fat. Research has shown that consuming monounsaturated fats can help to increase the amount of calories you burn at rest. Plus, this frappe contains bromelain, an enzyme found in pineapple that can help your stomach process protein and that can help minimize bloating. Take all the ingredients except the flaxseed oil and blend them in a blender until smooth. After you’ve poured it into a glass, stir the flaxseed oil into your smoothie. Drink and enjoy! Finally, peppermint tea. 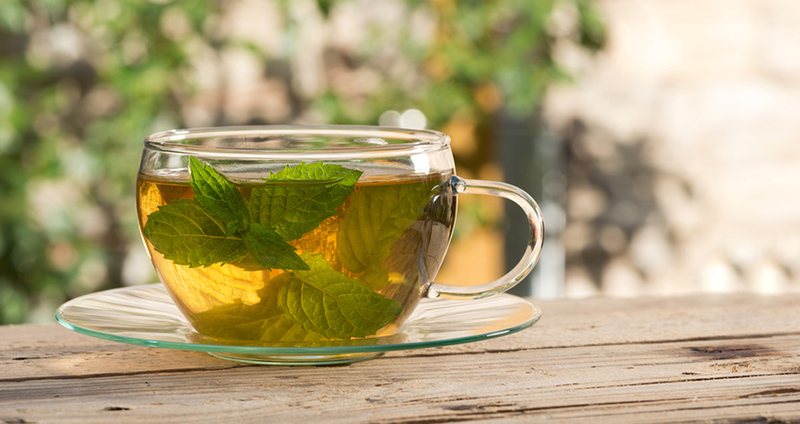 Peppermint can aid in digestion and minimize bloating, while keeping you regular. Plus, peppermint tea is soothing and uplifting. Grab a cup and enjoy!